You may have already noticed the installation of streamers in the Cudjoe Head intersection. The village centre is already teeming with energy and music with the after work lime. The real action begins early Saturday morning with the Cudjoe Head Run and Walk. The route begins in Cudjoe Head at 6AM, through Barzey’s, St Johns, down through Davy Hill, Carrs Bay and up Brades main road. Breakfast will be on sale following the race. Later in the day, there will be lots more music, live entertainment and games. Prizes include tickets to upcoming cricket matches in St. Kitts. The police is encouraging everyone to follow the directions and drive cautiously. The main road through Cudjoe Head will be closed closer to activity start time on Saturday afternoon. 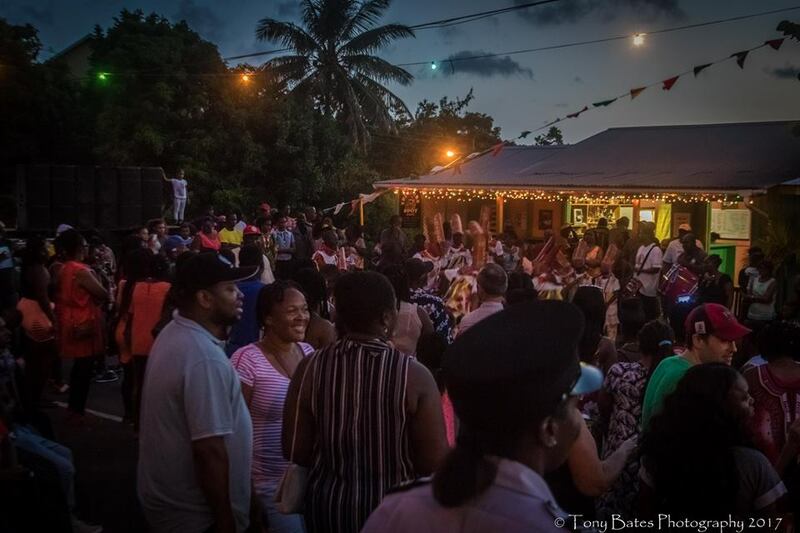 This is now the 29th year that Cudjoe Head Day is being celebrated.